This nice and easily affordable home is a complete dollhouse. 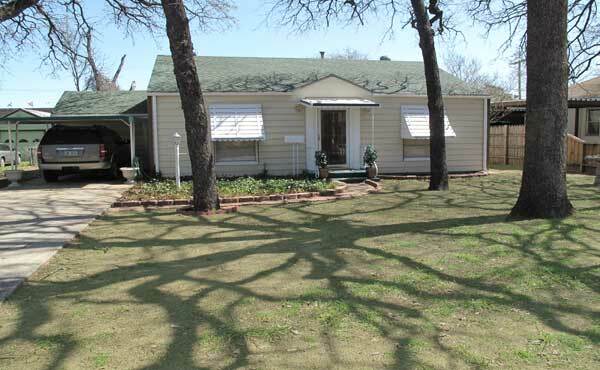 This house offers three bedrooms, living room, two full baths, two car driveway, and a one car carport. The home has gorgeous hardwood floors in the living area, two of the bedrooms, and hall. The master bedroom has new carpet. The interior walls are painted with decorator colors. The kitchen has custom counter tops, new flooring, and plenty of cabinet space. The bathroom has a custom vanity. There is a separate utility room with washer and dryer. This home does have central heat and air. The backyard is fenced, and offers a covered patio. We have been a family owned business for over 30 years, and with us, there are no Realtors and no Brokers, no Hassle. 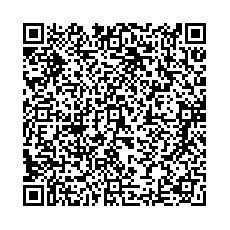 You may scan the QR code above on your smart phone bar code reader to download our contact information to your phone, or contact us directly. The entire contents of this web site are 777 Main, Suite 688, Fort Worth, Texas 76102 - Copyright © 1990-2019 by Alan B. Cash and its content providers. All rights reserved.